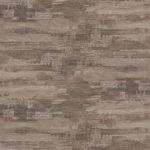 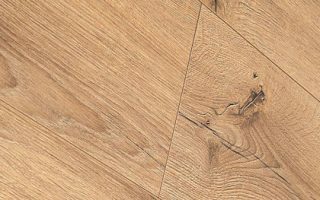 Innovation Loose Lay Australian Jarrah draws its inspiration from an Australian classic but with a sun-bleached twist for a quintessentially Australian look. 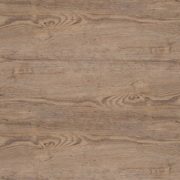 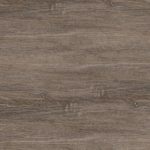 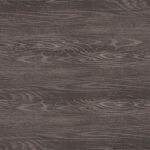 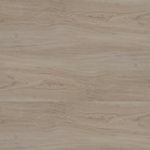 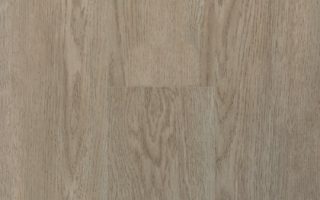 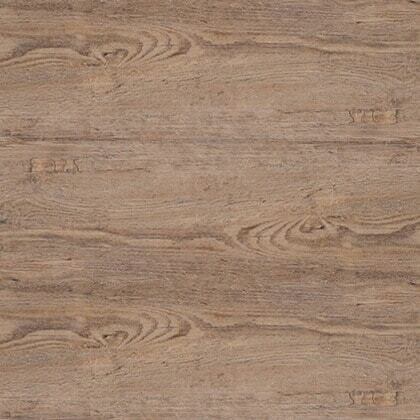 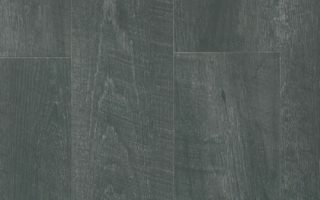 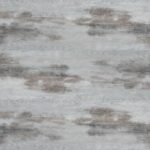 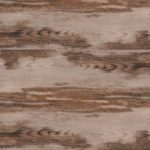 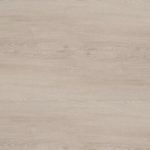 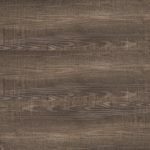 At Online Flooring Store, we love the rustic look of this unique flooring option and appreciate its driftwood appeal. 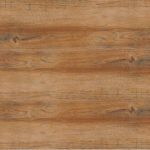 Featuring a rustic, driftwood look, Innovation Loose Lay Australian Jarrah is the perfect complement to any seaside abode. 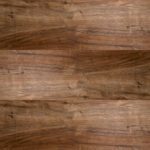 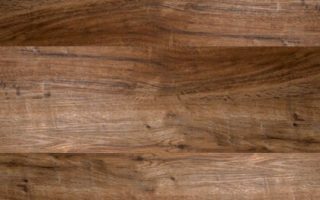 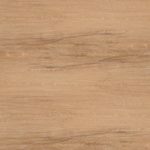 Whether you want to bring a bit of the beach deep into the Outback or find yourself looking for an ideal flooring option for your shabby chic Sydney home, you’re going to love the distinct look of Innovation’s Loose Lay Australian Jarrah floors.